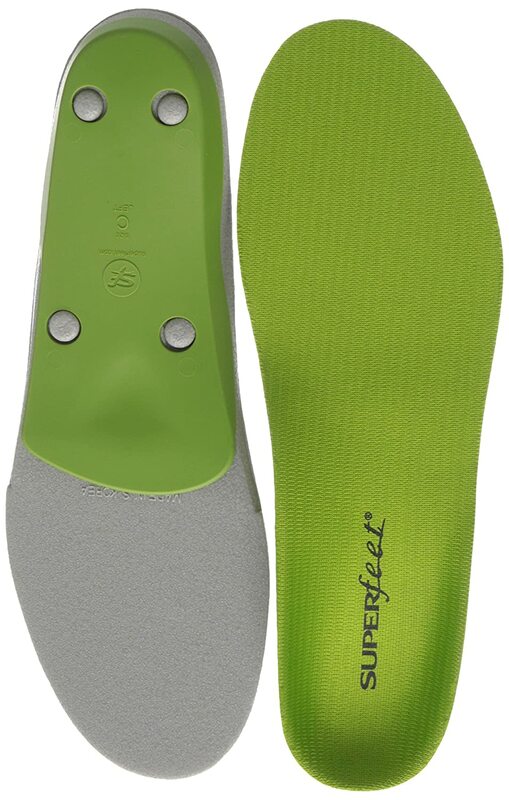 Orthotics are shoe inserts that can be inexpensive off the shelf, or custom made by a doctor and much more expensive. Orthotics help support the foot arch and the plantar and as a result help in healing plantar fasciitis. Demonstration of placing an orthotic correctly in your shoes. A reasonable choice for semi custom orthotics. One highly recommended method for preventing and alleviating your pain is insoles for plantar fasciitis. Highly rated Orthotics by many patients.